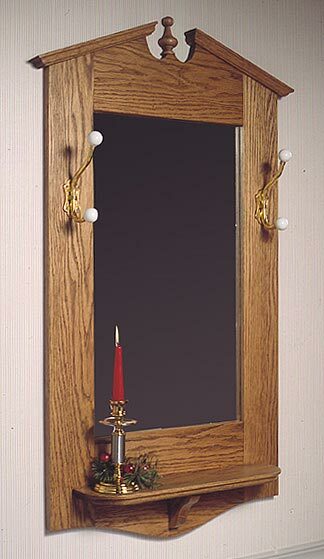 Suite-Reflections! 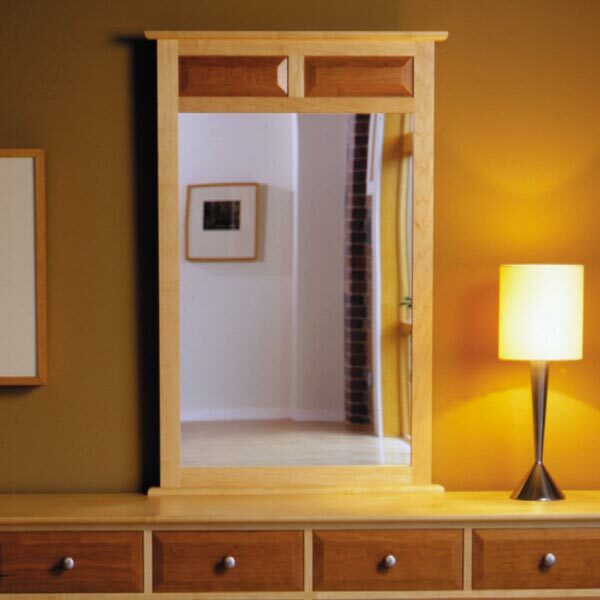 A matching mirror for the eight-drawer dresser. 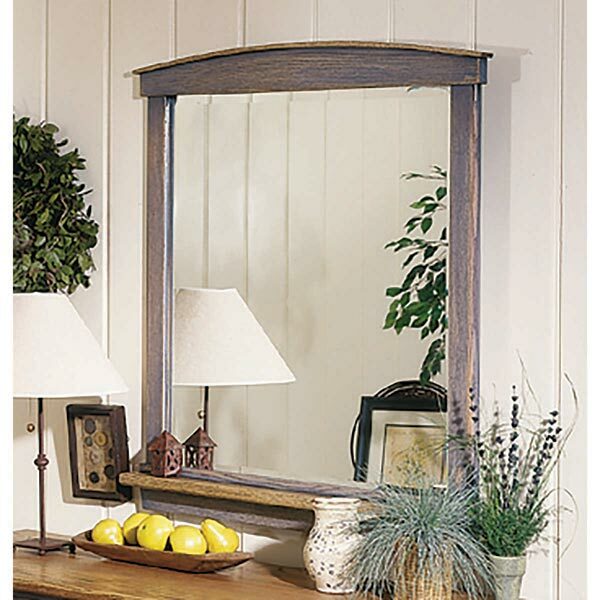 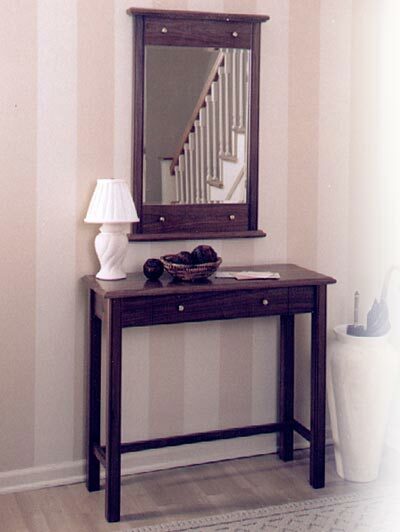 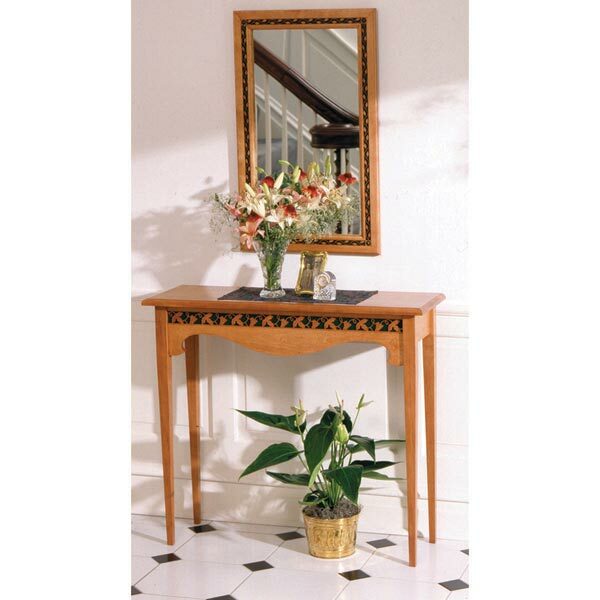 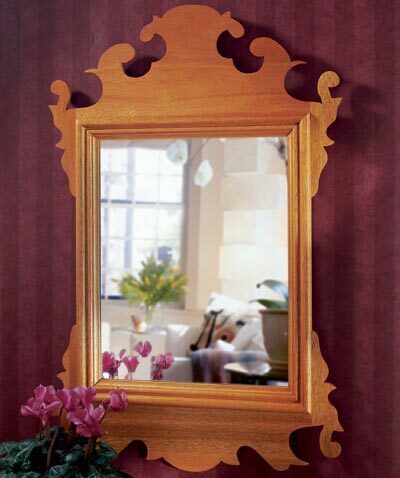 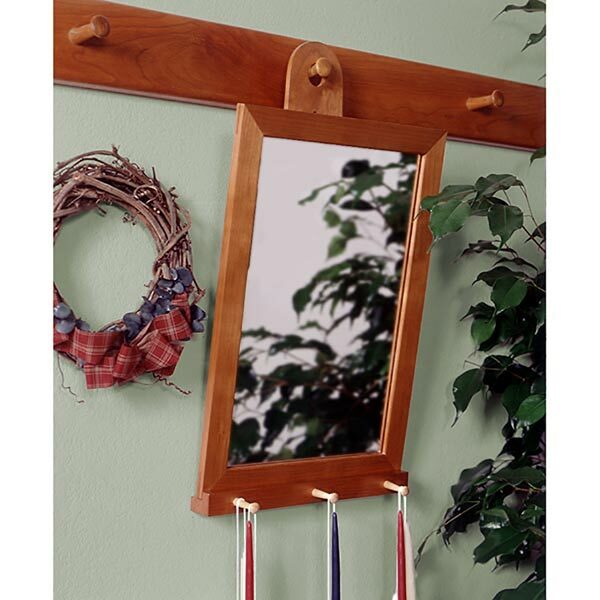 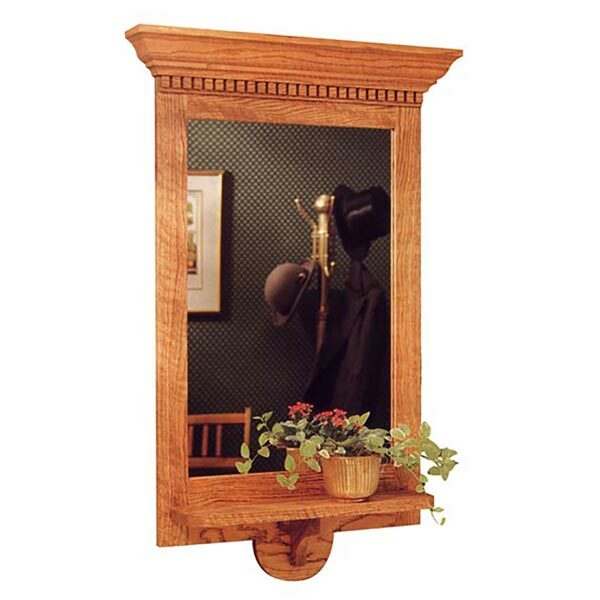 Mirror frame measures approximately 45" tall by 30" wide. 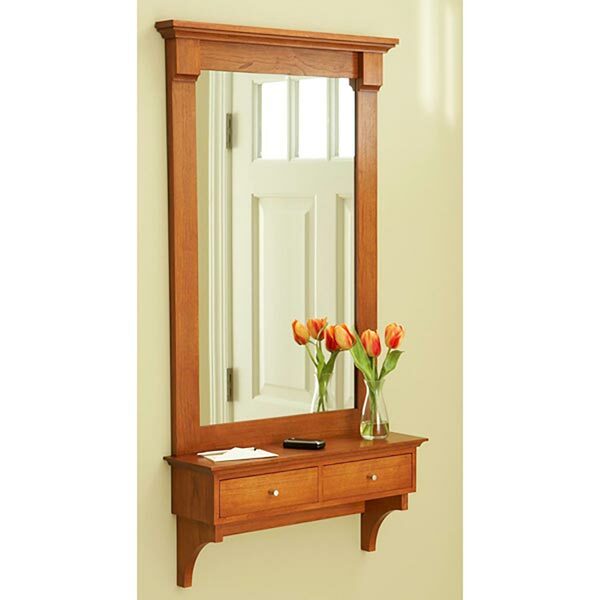 Part of our maple and cherry bedroom suite shown below, this Mirror matches the Sleigh Bed (MD-00174), Nightstand (DP-00175), Armoire (DP-00171) and Dresser (DP-00172).